AMAZING, UNFORGETTABLE, FUN and HASSLE FREE for you? by Harvey Simpson of Squeaky Clean Productions! It's tough being a parent these days, especially in Southern California. With so much to do and so little time. And as you rush around Southern California, you realize just how fast your children grow up. Every moment is precious. Especially those special occasions like birthdays. Can you believe another year has passed and your kiddo is a year older?! Sure, you'll find a lot of entertainers out there. How can you be sure they know how to provide age-appropriate solutions that meet your family's needs? And how can you feel certain you'll get the best possible value for your investment? Invite a Family Show Specialist! For children's parties and other family events, you want entertainment that's visual, easy to understand, and (of course) extremely funny. Children love situational comedy, where crazy stuff happens and everyone enjoys the fun. You want someone who's spent years working on and perfecting his programs – preferably someone's who's performed thousands of times in front of live audiences. You don't want a part-time entertainer, you want someone who's good enough to work as a FULL-TIME Family Show Professional! 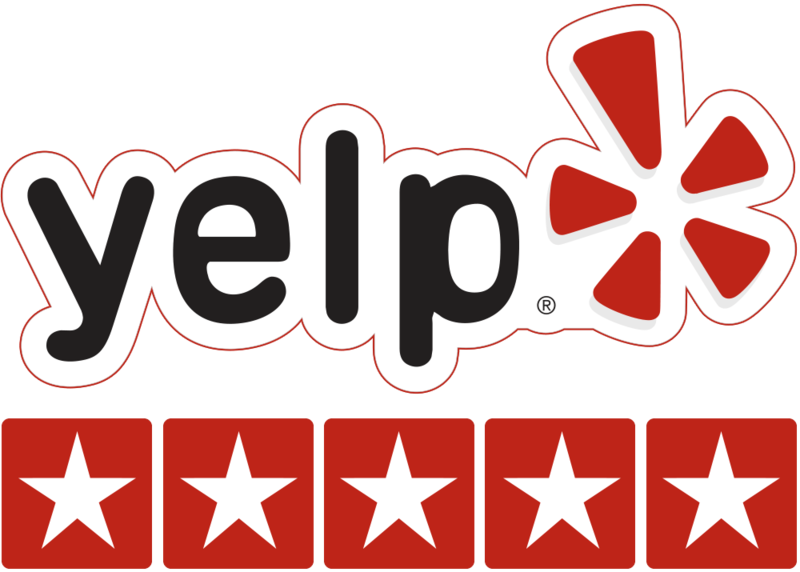 Only by hiring an experienced professional who specializes in family entertainment can you be certain you'll get the quality and value your family deserves. 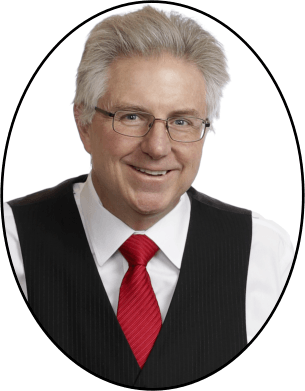 My name is HARVEY SIMPSON of Squeaky Clean Productions, for over 25 years I've dedicated my time and talents to making life easier for Moms and Dads all across Southern California on their child's special day. How do I do this? 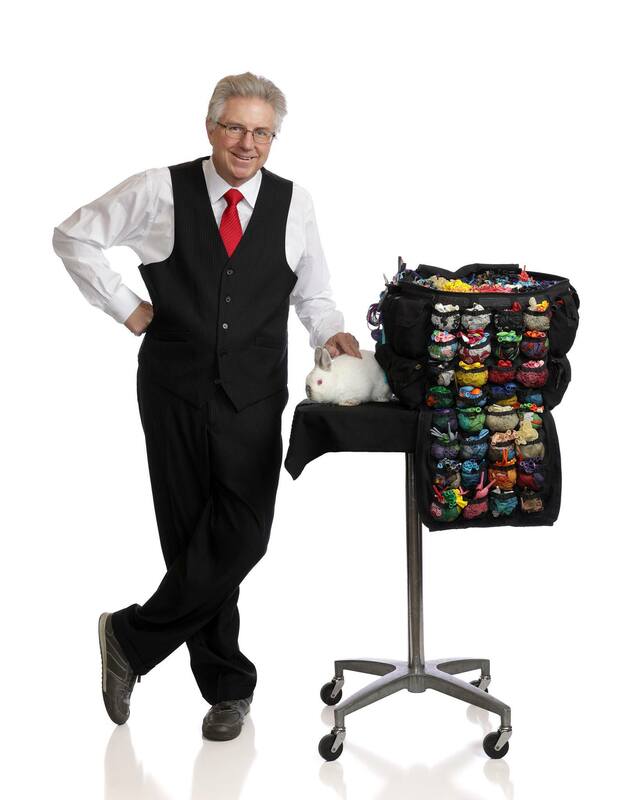 I blend Fantastic Magic, Hilarious Comedy, Silly Puppets, and Amazing Balloon Creations into an astounding, one-of-a-kind, fun extravaganza your child, family, and entire neighborhood will NEVER forget! And I make it EASY for you! Zany Comedy, puppets, and lots of colorful Balloon Creations! the star of the show is YOUR CHILD! watching every face in your home howling with laughter! Hilarious multiplying ball routine! Your guests will howl with laughter as the balls keep appearing from nowhere and I can't stop them! Rocky the Radical Raccoon will make an appearance and his comedic antics will have the whole audience cheering and screaming with delight as he tries to take over the show! Ok, I don’t want to give away too many surprises, but just checkout the video below to see a snippet of the FUNtastic Family Birthday Magic Show of Harvey Simpson of Squeaky Clean Productions. Harvey, you really kept the attention during your magic show and your balloon creations were incredible! What a treat to have you entertain at my family party! Fill out the form below and you will get a package/price list for your child’s party. Please enter "boy", "girl" or "multi" in the last field box below. Please Send Me FREE Party Info! help make a LIVE BUNNY appear before the show ends. YOU can take photos of all the children petting Ivory, my bunny, and share them with your child's guests' parents! Complete the on-line form now to learn how easy it is to throw a party that will create wonderful memories to last a lifetime. 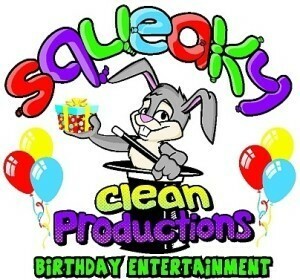 Together we'll make your child's next birthday party totally amazing, unforgettable and fun, (and hassle-free for you)! The fun(niest) family entertainer in Southern California (or at least at my desk right now)! P.S. As you might imagine, weekends are extremely busy and fill quickly. As one of the busiest family show pros in Southern California, my calendar can fill up weeks in advance. Don't risk disappointing your child! I urge you to get more information by filling in the form up above. Do they specialize in family entertainment? "AWESOME EXPERIENCE !!!!! Amazing tricks and great fun for all! The children were very excited from beginning to end! Lots of laughs from children and adults. Perfect entertainment for my nieces birthday party. Mr. Harvey has made it a birthday she will never forget. I will definitely recommend Mr. Harvey to anyone who is looking to surprise a loved one with a great time! EXCELLENT!!!!"